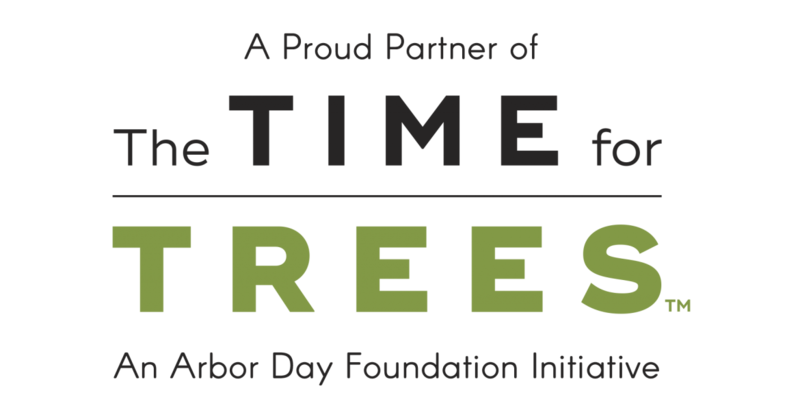 We are happy to announce that we are joining the Arbor Day Foundation as it launches the Time for Trees initiative. Through this effort, we will support the Arbor Day Foundation in planting 100 million trees in forests and communities worldwide by 2022. That’s enough trees to plant the equivalent of 3,500 Central Parks! Along with other partners in cities and forests across the globe, we are coming together to drive much needed change and to improve the quality of life around the world through the simplest, most affordable, and most effective solution – planting trees - which will pave way for the health and well-being of people in this generation and future generations to come. 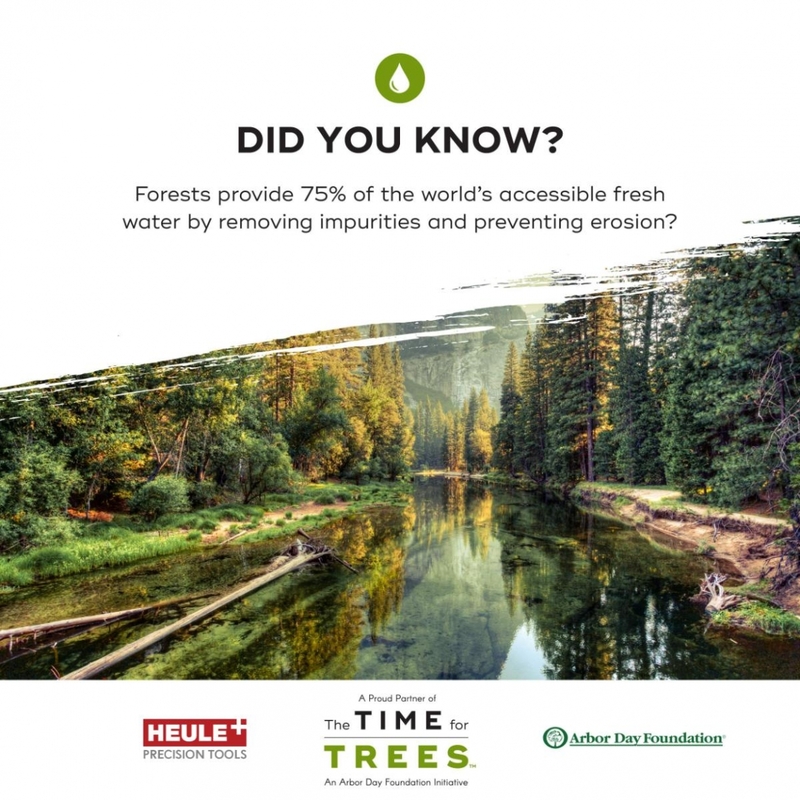 One of our core corporate values is environmental sustainability, and through the Time for Trees initiative, we’ll drive awareness around trees as a solution to the world’s most critical environmental issues. If there was ever a time to plant trees, that time is now.